A method is developed for the computation of depth maps, modulo scale, from one single image of a polyhedral scene. Only affine shape properties of the scene and image are used, hence no metrical information. Results from simple experiments show good performance, both what concerns exactness and robustness. It is also shown how the underlying theory may be used to single out and characterise certain singular situations that may occur in machine interpretation of line drawings. The work has been supported by the Swedish National Board for Industrial and Technical Development, (NUTEK). 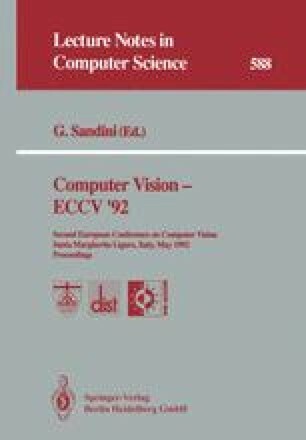 This article was processed using the LATEX macro package with ECCV92 style.